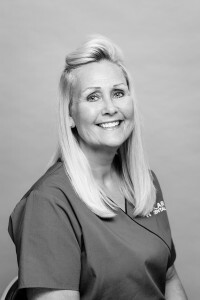 Michelle has worked at the practice for 12 years where she started as Dental Nurse Trainee before completing a Diploma in Dental Nursing in 2006. She enjoys all areas of dental assisting but finds restorative dentistry the most rewarding. Michelle loves the job and says that she takes great satisfaction in knowing she is helping patients with their individual problems and finds working as part of a team fantastic.